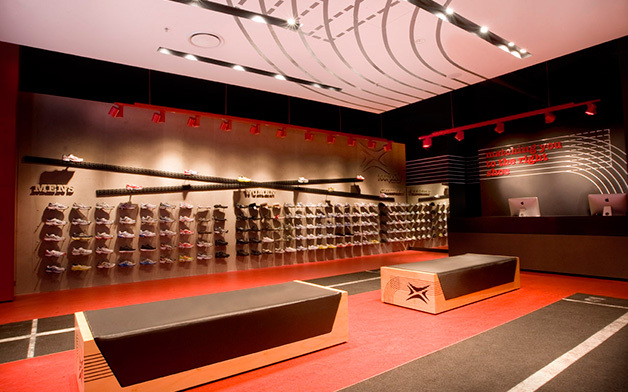 The brief was to create a sports shoe store that presented and edgy and urban street appeal to fit within the surrounding ‘street fashion precinct’ of the newly developed Top Ryde shopping centre. 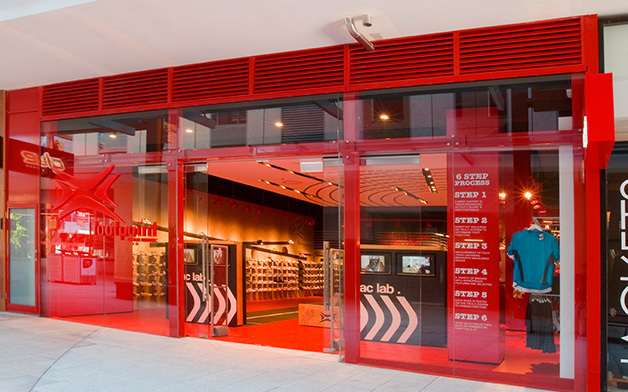 The foundations of the design methodology lay in the ability to create a retail interior that enabled Footpoint to stand out from their competitors and compete with the well know brands in the adjacent stores. 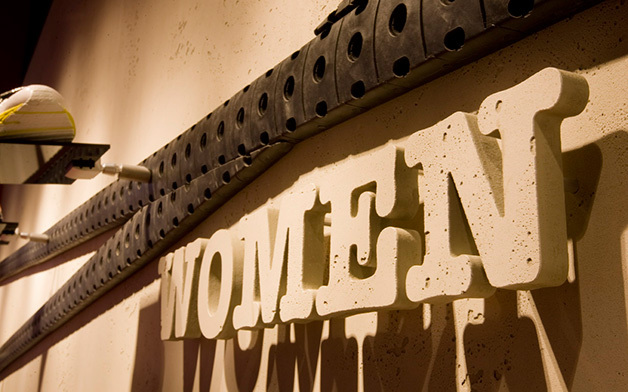 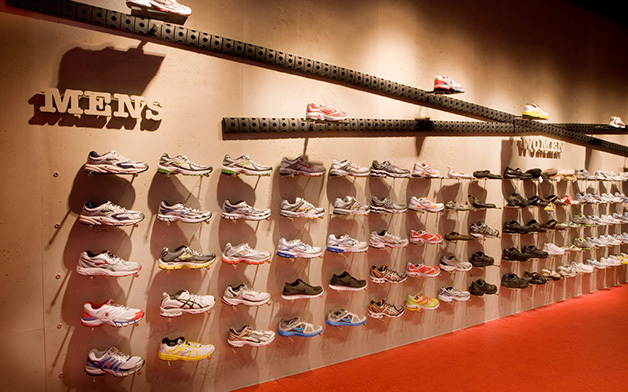 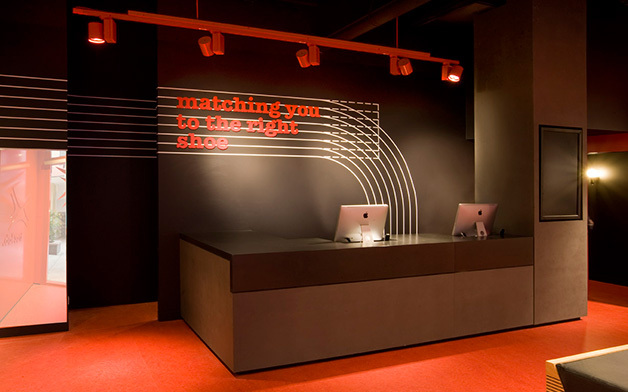 Shortlisted for Retail Interior Design Award 2011.